What's up?!?! How you doin'? Ok, ok, enough NY talk. I haven't been able to have time to get up my NYC pics in a while. So many things are changing and things look different which makes it hard to catch up on the changes. But nonetheless, NYC is still and always going to be NYC. So bare with me as I now re-update NYC pics in B&W and Color. 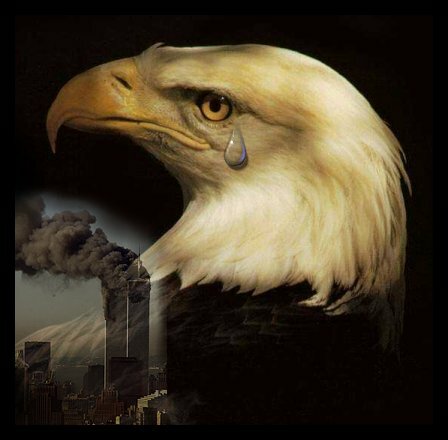 In the mean time, my fellow friend, the Eagle will honor the 4th year mark of the September 11th Tragedy. Has it been 4 yrs already? Amazing how fast time flies. Which means I need to fly even faster with this section. I will get on this soon. Thank you for your patience.